Though it seems like just yesterday it has already been over a year since embarking on my trip to Europe. 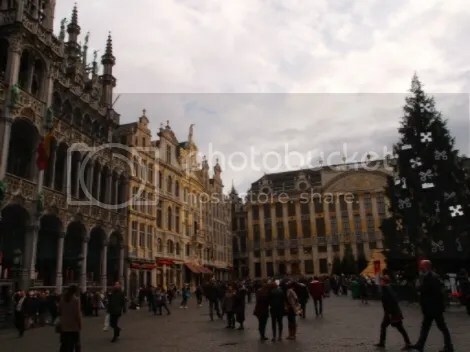 It was towards the end of November when I first arrived to Belgium. 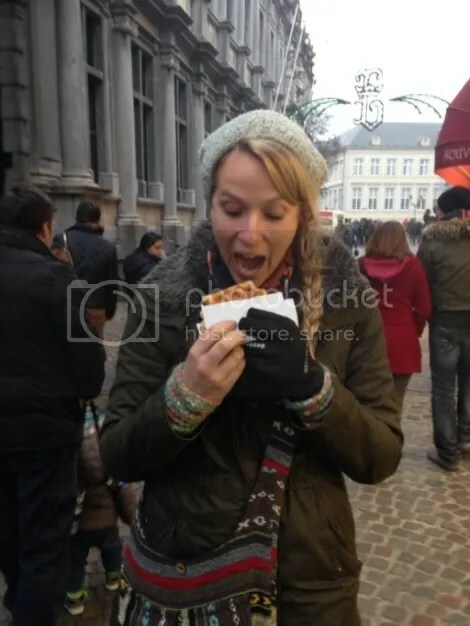 Belgium is the place to indulge! Beer. Chocolate. 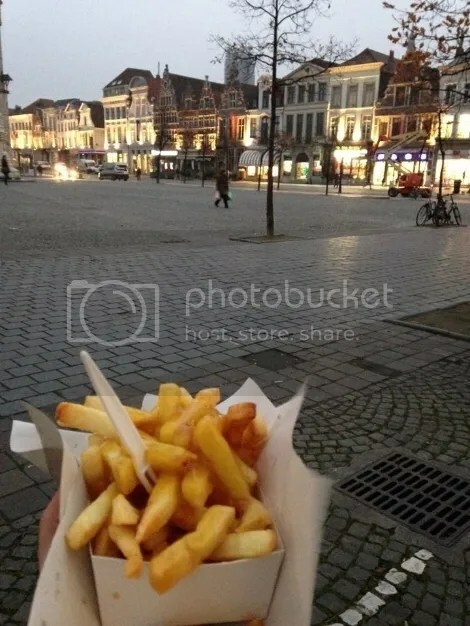 Fries (with a billion sauce options). Waffles. Indulge I did. 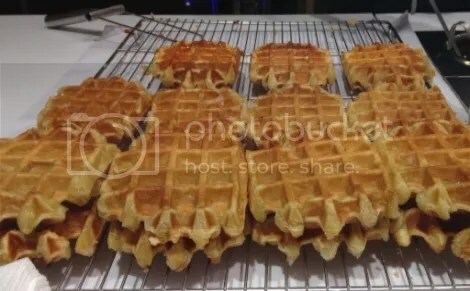 Though I tried to eat as many Liege waffles that my waist could endure, it just was not enough and I was immediately searching the internet for a good recipe. 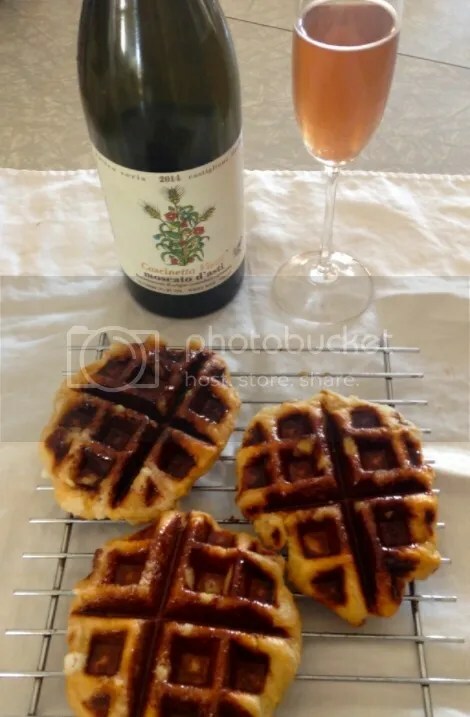 The recipe I found is from a blog that is all about Liege Waffles! 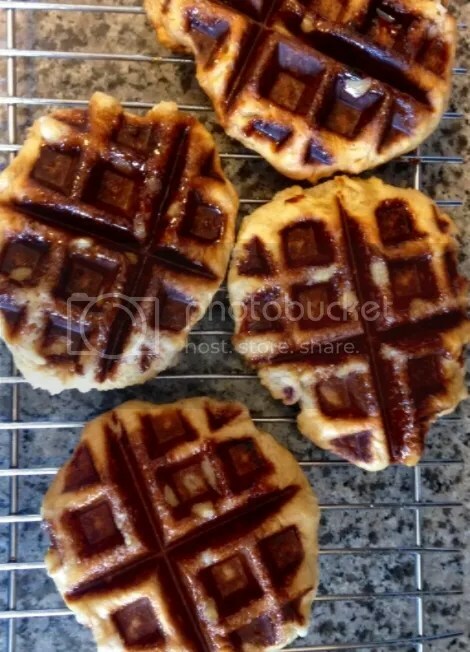 The special ingredient for making these scrumptious waffles is Belgian Pearl Sugar. 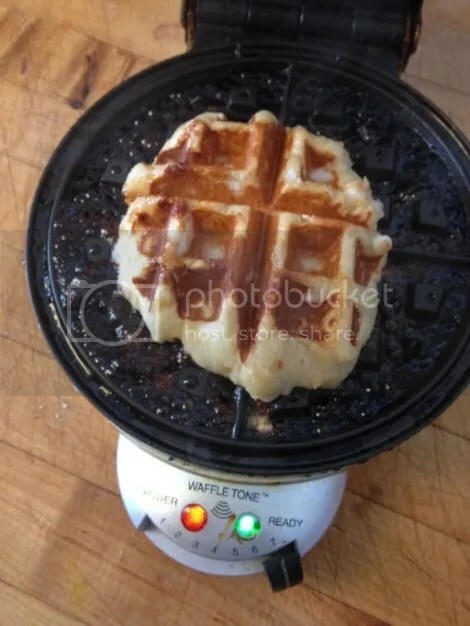 We had to order it (via “Waffle Pantry”) and then patiently await its arrival! 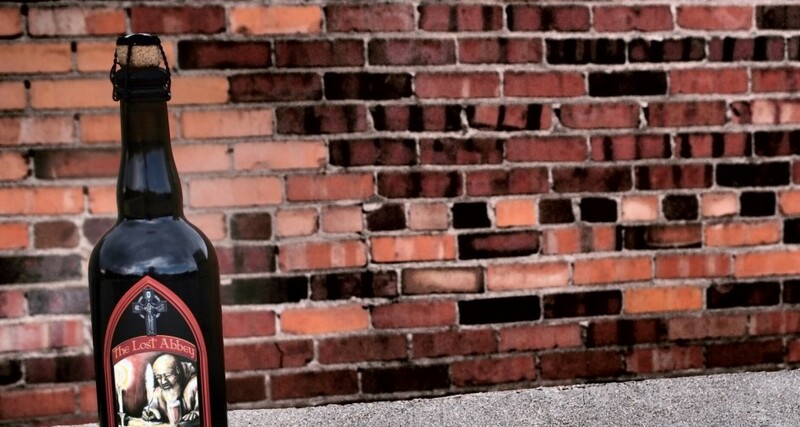 It was well worth the wait and we still have plenty of batches to be made from our 10 lb bag. This special sugar is meant to melt and coat the waffle with sticky goodness so be ready for a deep waffle iron cleaning!